From preconstruction to design, construction, and beyond, Ennis Electric provides services that are solutions-driven and client-focused. 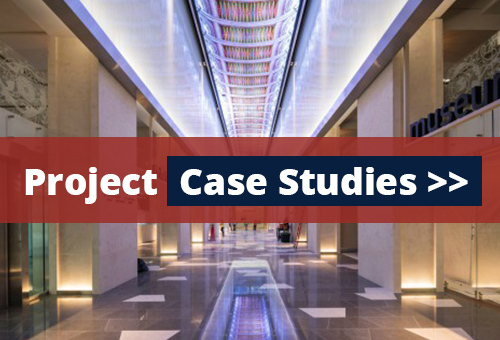 Whether it’s a spec-bid-build or a design-build, we offer a single source comprehensive strategy to meet your project’s goals. 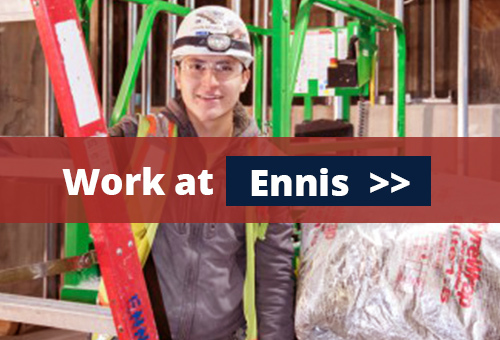 Ennis Electric is an electrical contractor with capabilities that span projects of all sizes and levels of complexity. Our operations are solely focused in the Washington, D.C. metropolitan area where we provide exceptional value to our clients and extensive experience in this diversified market. Our commitment to fairness and integrity to our employees, partners and clients has defined our industry reputation. Most of our business is repeat business earned from some of the area’s top general contractors.